lex Fox knows there are lots of things she should be. She should be the perfect wife to her chronically ill husband Sam, and the perfect mother to their two daughters. She should be excelling in her high-stress job. And she should be completing the demanding to-do lists she makes to keep herself on track. 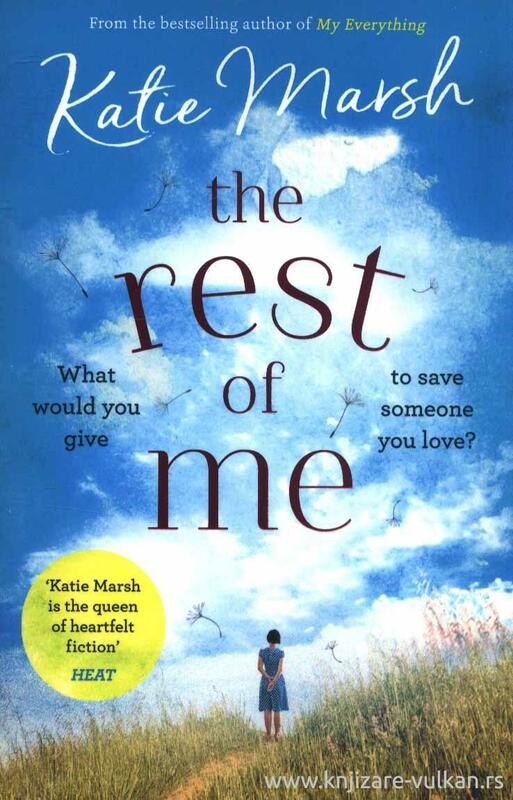 When Sam's condition worsens and Alex donates a kidney to save his life, her carefully scheduled existence starts to unravel - eventually forcing her to face up to a past that she has buried for years. As the family she has fought so hard for threatens to fall apart, can Alex finally confront the mistakes that have shaped her - and rediscover what is most important in life?